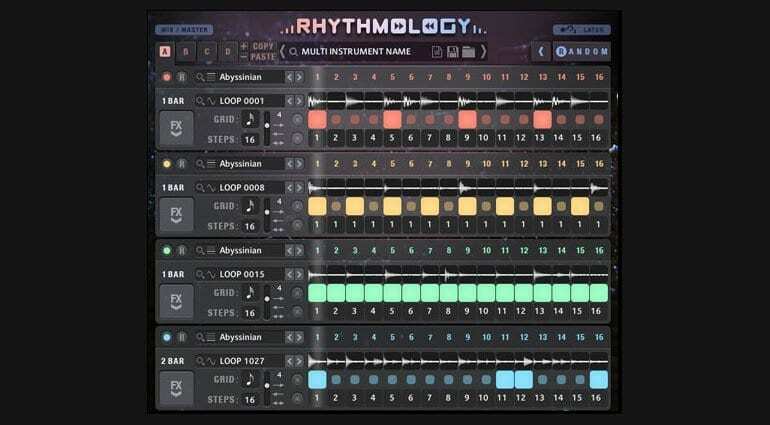 Rhythmology is a 4 channel loop engine and rhythmic sequencer for Kontakt and Kontakt Player. 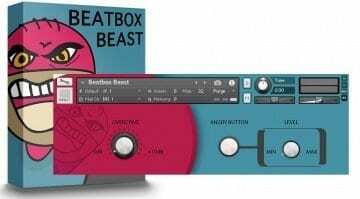 It comes with over 1800 presets with apparently a “limitless” number of sonic combinations. But is it more than a bunch of loops in a pretty interface? 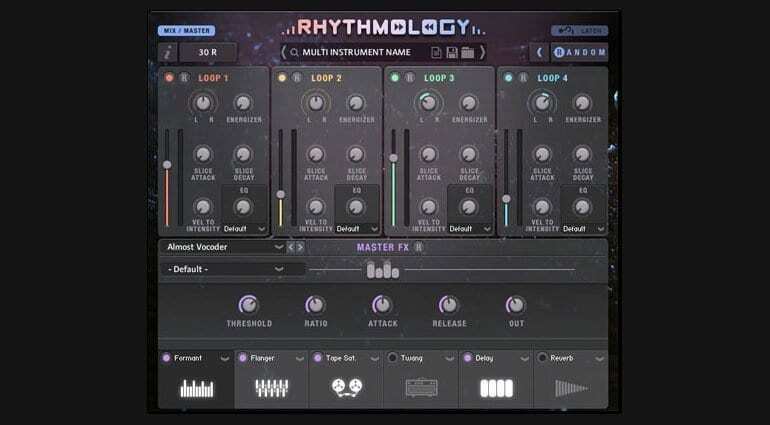 Sample Logic say that Rhythmology is a “sequencing and effects engine accompanied by a world-class loop library.” I’m just not that interested in yet another gigabyte of samples wrapped up in a Kontakt instrument. That each loop has been “hand-crafted” is all very lovely, whatever it may mean, but give me something interesting to do with them. Each loop gets divided into 16 segments which can get reordered, sequenced and played back in any combination. Each segment can be manipulated and effected individually. 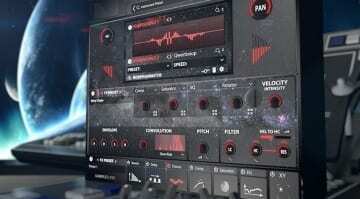 Chose from static effects such as stutter, transpose, reverse, volume and pan. 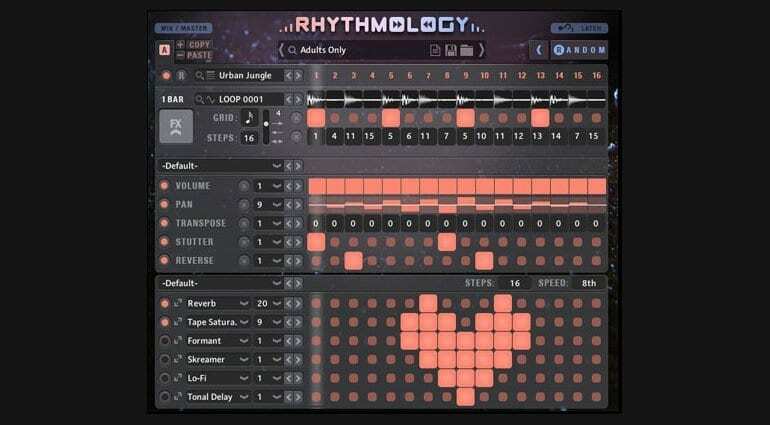 There are also dynamic effects that can be sequenced into each segment. A loop is inserted and processed in what they call a Loop Core. There are 4 loop cores giving you the opportunity to get some real complex combinations going on. 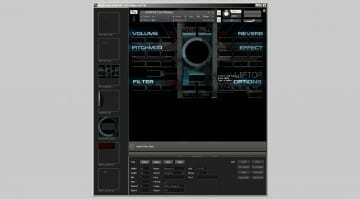 So, take your 4 loops, turn on or off various segments, work in effects and sequence automation and mix them all out through some master effects, with randomisation options over every parameter. Ok, so it’s not just a bunch of loops, it sounds like a lot of fun. 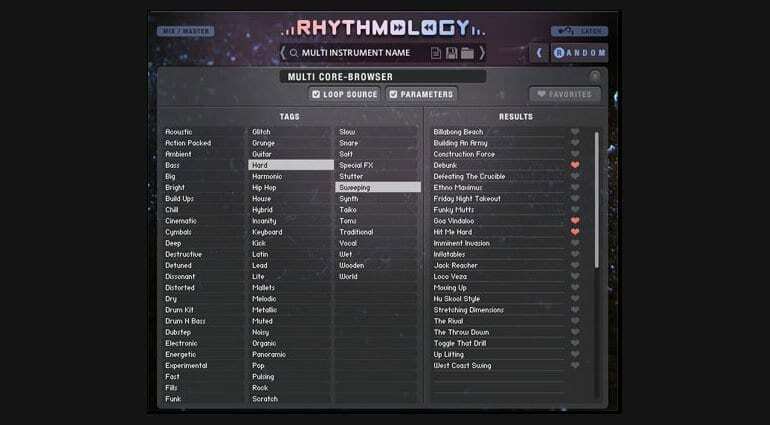 Rhythmology includes over 1000 loop sources, 490 loop cores, 337 multi-core instruments and 5.2GB of library. It’s available now for an introductory price of $199. 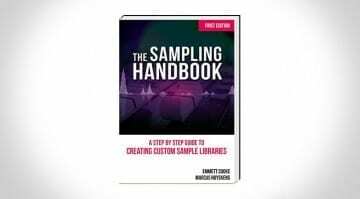 More information on the Sample Logic website. Watch Burls Art build a Flying V. Out of 8 Mega Jawbreakers.